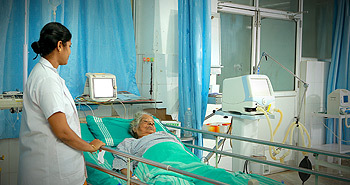 Department of Surgery DR SMCSI Medical College is one of the largest Multispecialty Surgical centers in the area catering the needs of people of all strata. 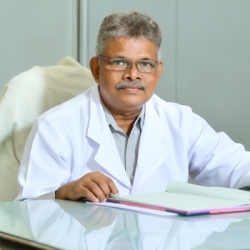 Started in the year 2002 with Prof. (Dr) Kesavan Nair as the head of the department, the department flourished under the guidance of Prof (Dr) B K Easwarapilla( 2004-2010) and Prof (Dr) K.Raveendran (2010 – present)as HOD.The department grew from performing basic open general surgery procedures to advanced laparoscopic surgeries, in well equipped operation theaters run by four surgical units with more than 25 full time faculty. Our department provides excellent patient centered care, engage in cutting edge research and mentor the next generation surgeons. Our faculty has published numerous articles in various journals showing the commitment to being innovative and leaders in their field. Our aim is to train young surgeons to high levels of competency in clinical and academic surgery and guide them in becoming professional leaders in their field.